At Mary Kay Hansen Law & Mediation, we strive to offer the personalized guidance you need to address your concerns and answer your questions as they arise. 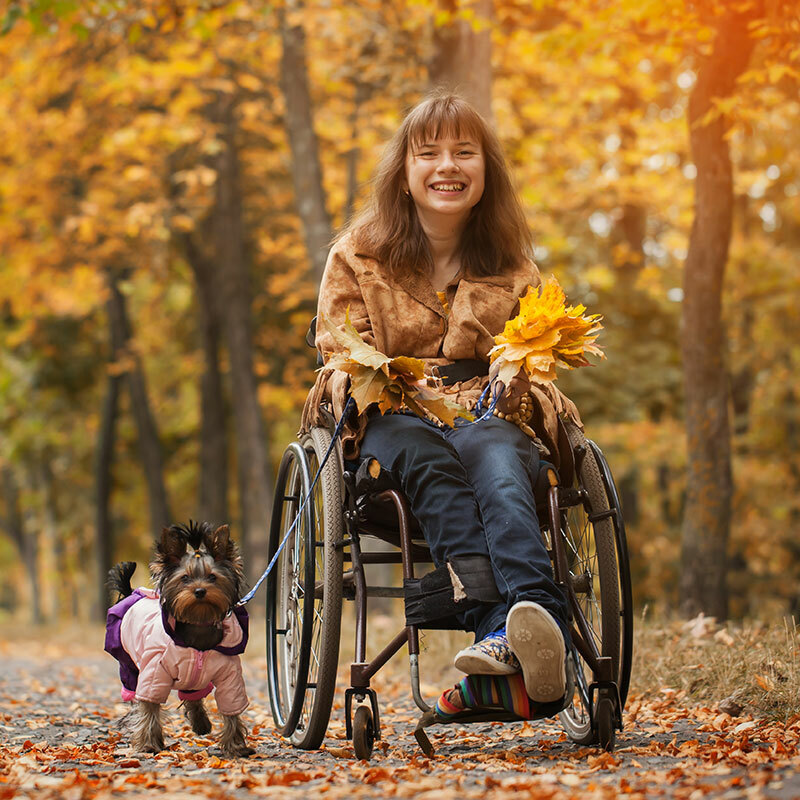 Whether you are physically disabled or unable to work due to mental illness, Mary Kay and her crew have the knowledge and experience needed to help you navigate the Social Security disability application and appeal processes effectively. Mary Kay provides family law mediation services in an effort to help families find resolutions to issues such as divorce, child support, property division, alimony, paternity, custody, parenting plans, and guardianships. Contact Mary Kay’s office or call to discuss your specific legal concerns and learn how we can be of assistance. We know how difficult it is to be faced with divorce or disability. It is our goal to guide you and your family through these challenging and life-changing events. We strive to keep you informed of the status of your matter and involve you in the important decisions on your case. We understand how your case affects your life and impacts the lives of your loved ones. We are here to help you! Mary Kay Hansen did not always tell me what I wanted to hear, but she was honest and realistic. She was upfront about the potential risks of each path we could choose. She continually encouraged us to try mediation and truly cared about my family and business. I have seen attorneys who push so hard for trial and she views it as a last resort because of the emotional and financial trauma it causes to people's lives. Mary Kay is extremely knowledgeable, straight-forward, aggressive with other attorneys when needed, but cares very much about her clients. She even sent us a note after things were resolved to let us know she was thinking about us and appreciated our business. I would highly recommend Mary Kay for any legal needs. Ms. Hansen was a real pro when she helped with my social security disabilities case. Not only was she efficient and professional, but she told me what to expect each step of the way. Her staff is really a wonderful reflection of the care & respect that Ms. Hansen has for her clients, as well. Thank you, Mary Kay! I would recommend you to everyone- who needs your services! Mary K. Hansen took on and won a mental disability case for my son, and did it in about 9 months! Just to win the case was an accomplishment, Social Security being what it is these days. What I found was a well-oiled machine with all the parts working as a unit to do all they can to win a case. No nonsense, cards on the table when dealing with us, I really appreciated the straight forward approach. At the risk of overlooking all the deserving members of her staff, I would like to especially thank Mary K, and Megan Theesen, the people who I dealt with the most.Would definitely use this firm again if the need arises. I had a very unique and difficult situation and was more than pleased with the way that Mary Kay and her staff were able to work through each step of the mediation process with us. I received excellent service from the team of Mary Kay Hansen. She returned phone calls promptly and guided me through the entire social security disability process. It takes way too much time for the government to act-but in the end it is all worth it. Mary Kay is the best! Mary Kay is a strategist, in the most positive sense of the word. She is respectfully candid, trustworthy, and honest about what she is able to deliver. Her work ethic is superior; responding quickly to questions and concerns and is extremely efficient with the use of her time as well as mine. She is an experienced professional as well as a humanitarian, bringing compassionate understanding to her work. Thank you for your outstanding work and for your kindness and sincere understanding. You were always prompt in your work which is much appreciated. 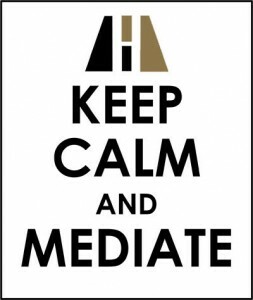 Mediation has helped our communication and kept us as a family despite divorce. We would recommend you to anyone! Thank you again for all you have done. Boy, have I been blessed by having the best! You guys are exceptional. You're not only that, but very kind and so easy to talk with. Thanks for all the updates and your professional phone skills. This past year was very stressful and extremely emotional regarding my recent divorce, and I will always be thankful for the referral to Mary Kay Hansen. She was attentive, easily accessible, fair-minded, patient, realistic, thoughtful and unpretentious. Because of her, I will utilize the diverse services of her firm in the future. I am proud to know Mary Kay and refer her to others.